4k00:20Video UltraHD - Lone oak tree with leaves fluttering in a refreshing summer breeze in a natural. grassy meadow under a blue sky. 4k00:25Olive trees plantation at sunset with a golden sunlight. hd00:12Dry rice field in Thailand. 4k00:304K. 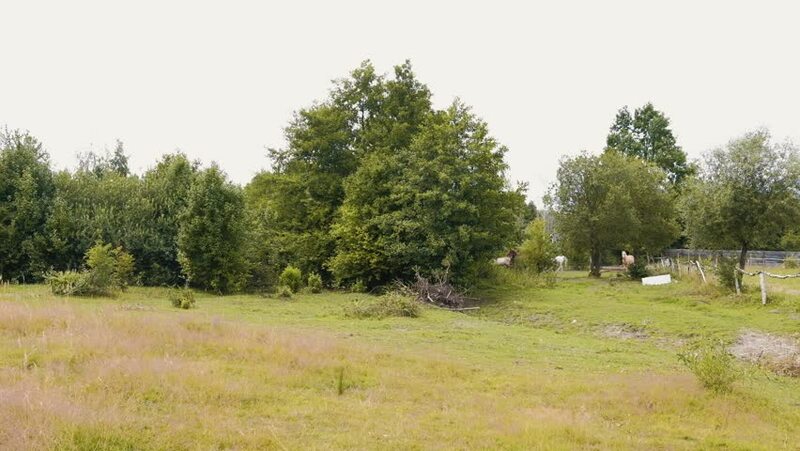 Summer nature landscape, moving by trees, fields, meadows, forest lake, dolly, steadicam.